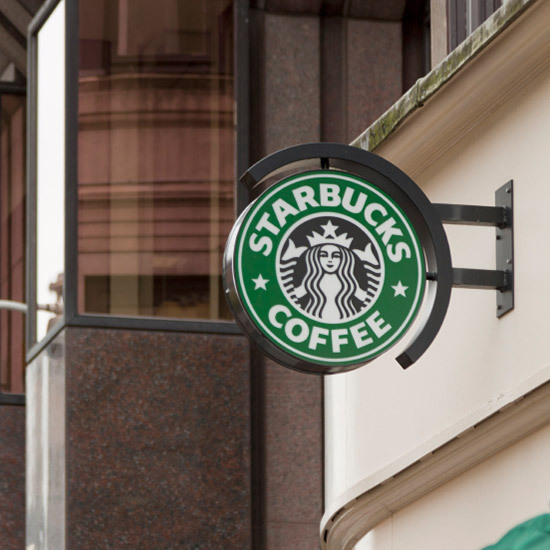 By this point, most people are aware that Starbucks began rolling out their “Starbucks Evenings” program, allowing people to “unwind” by enjoying wine, coffee and small plates at night. Currently, only about 25 stores in a few select markets are participating in a pilot program while the company tests out its menu. If you don’t happen to live in one of the five areas where Evenings is being tested (Seattle, Chicago, Portland, Southern California and Atlanta), you’re probably wondering, What is it like to get hammered at a Starbucks? Forbes had some questions of their own, so they interviewed Clarice Turner, Senior Vice President of Americas Business at Starbucks. One of the biggest questions: How does Starbucks choose their wine list? “We looked for wines that drink above their price point, yet aren’t so esoteric that people won’t recognize them,” said Turner. “We want them to be familiar but also we also want to help people find something new.” Supposedly they blind taste tested 500 wines to get to their current list. Also worth noting, the list varies a bit by location: Starbucks has six different lists of eight wines each. “In Napa, for example, it’s a very special program of 100% Napa wines, and we rotate on and off with smaller producers,” Turner explained. Probably the other big questions on everyone’s mind: Will my neighborhood Starbuck be one of the ones that becomes boozy? Turner provided a little insight into which types of ‘Bucks will become part of the program. “We worked very carefully to select the right stores” for the pilot program, she answered, “where there’s enough community to come together at the end of the day for a comfortable experience.” It stands to reason future stores will have similar attributes. One question Forbes neglected to ask: When? I guess we’ll just have to be patient. Though that’s extremely difficult after you’ve just downed your fifth latte. I need to unwind now, damn it! !